BMW M3 Boot Space, Size, Seats | What Car? 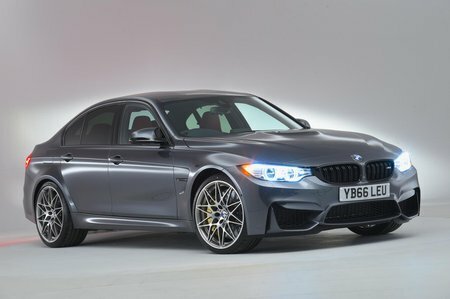 The M3 is a roomy four-seater with plenty of storage spaces sprinkled around its comfortable cabin. The boot is the same size as the standard car’s, so roomy enough for a family’s holiday luggage. What’s more, the rear seats split and fold as standard, so you can pack in more stuff if necessary. It’s not too difficult to access, either. You won’t find a spare wheel in the boot, though; only a tyre repair kit. That’s a shame, given that you might take the M3 on a track day and damage a tyre to the extent it can’t be repaired, leaving you stranded.